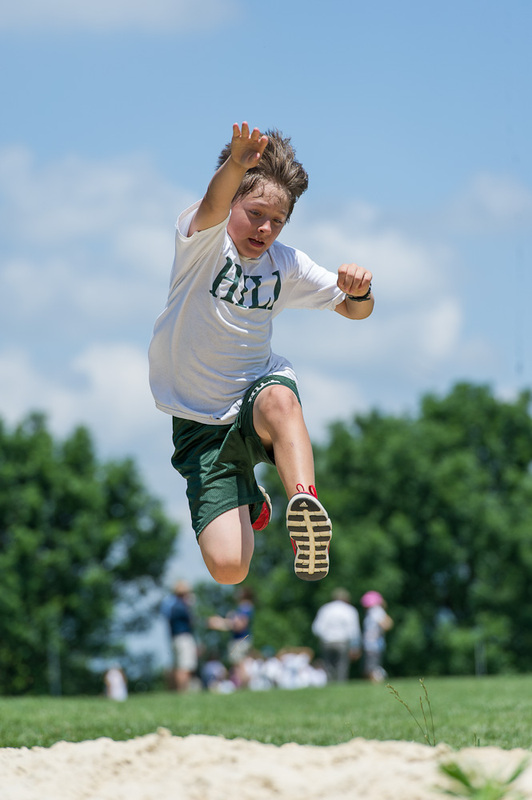 The Hill School Track Meet is always one of my favorite events to photograph. 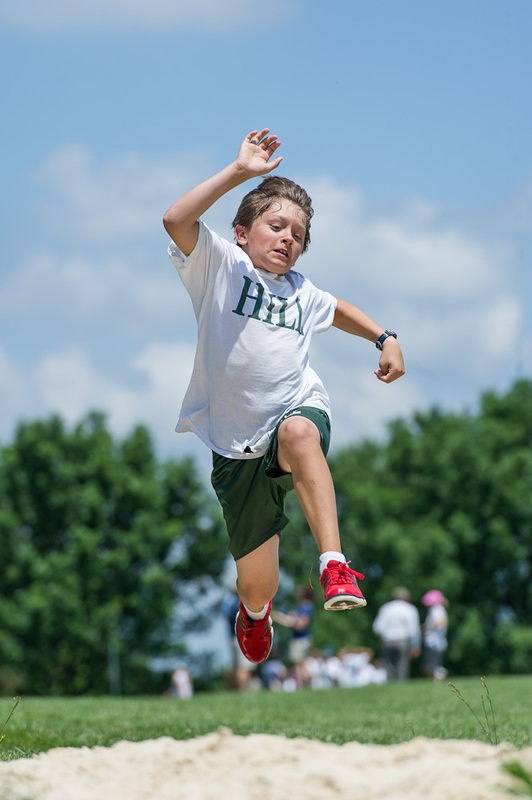 Cam and his classmates have such a great time competing in the various track-and-field events against Powhatan and Highland students, and their infectious enthusiasm is so evident throughout the day. 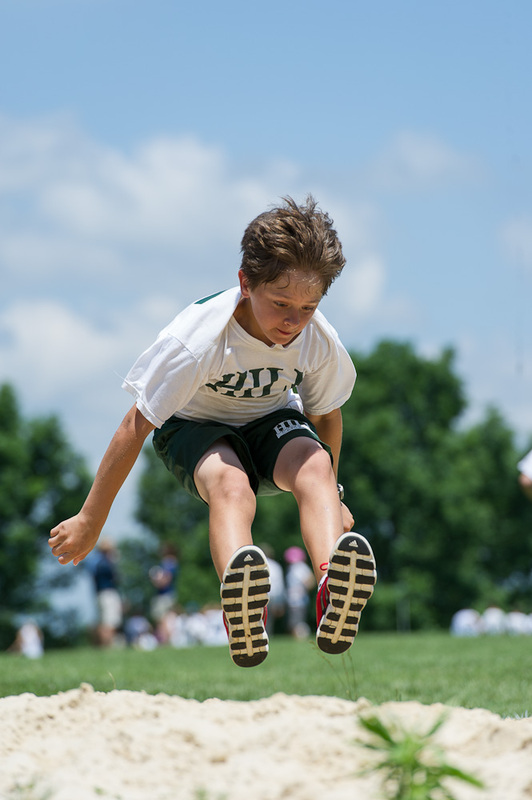 This year, Cam competed in the 80-yard dash, the obstacle course and the long jump. 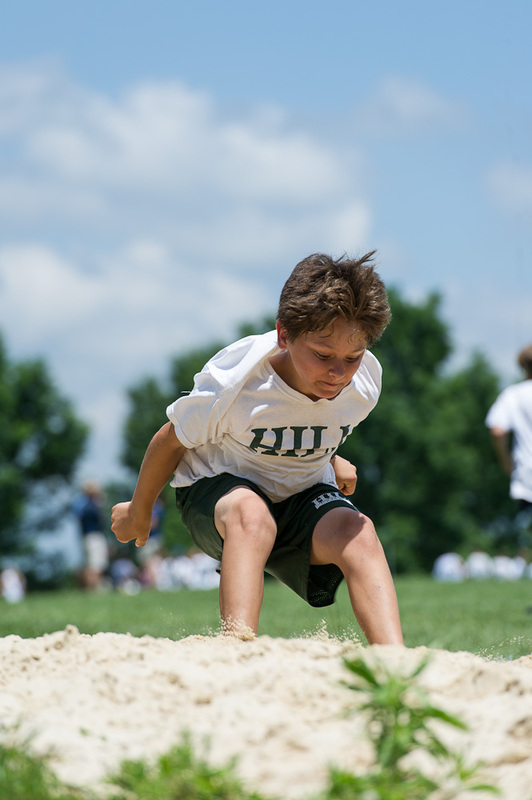 Although his best performance was placing second out of 50 11- and 12-year-old boys in the obstacle course, my favorite images were of the long jump, where he wasn’t in the hunt for a ribbon but certainly enjoyed himself trying! WOW WOW WOW these are terrific action shots! The focus is spot on and Cam’s expression really shows determination! Well done!!! Great shots! Looks like he’s going to land on you! Incredible photos, Tricia! What a great accomplishment to place second in the obstacle course! I can see he loved the competition!